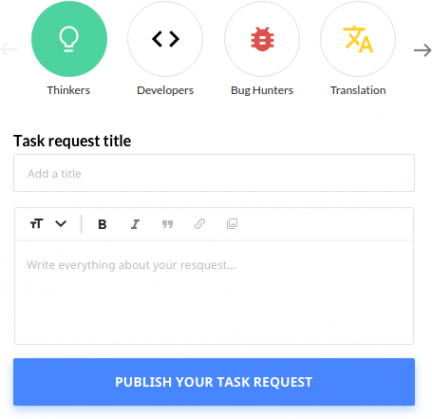 Learn how you can crowdsource and fund the development of your Open Source projects with Utopian. Get Early access to our Beta. Start networking immediately with a community of Open Source enthusiasts. Developers, designers, translators, content creators. Get in touch with thousands of professionals! 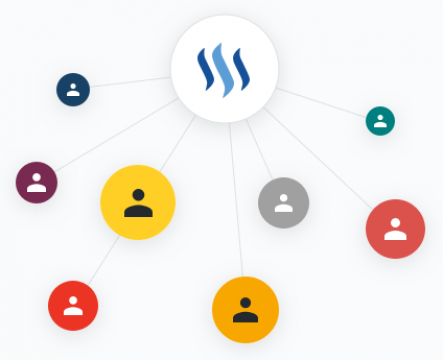 Access free funds for your Open Source projects and grow your own, thanks to the power of the Steem Blockchain. Utopian is all about Open Source! Join a community of Open Source lovers, using the power of the Steem blockchain to skyrocket the development of Open Source projects. Copyright © 2018 Utopian Company. All Rights Reserved.